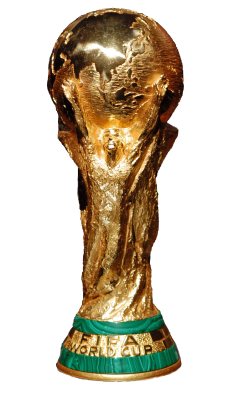 In any team sport, the world cup is the pinnacle of achievement. It is great. On this web site we bring you all the details from the respective world cups of football, cricket and rugby. 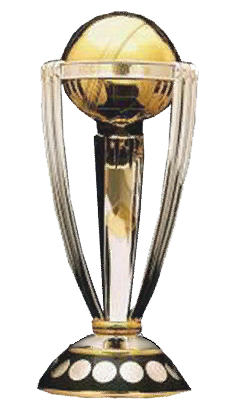 The Cricket World Cup trophy photo is from Wikipedia. The FIFA world cup photo is also originally from Wikipedia, but has been amended to remove the original background. 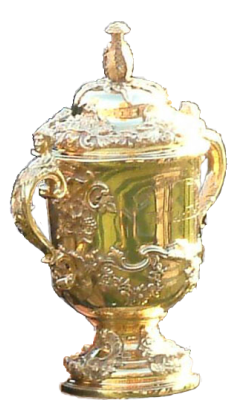 The Webb Ellis cup photo is also originally from Wikipedia, but has been amended to remove the original background.